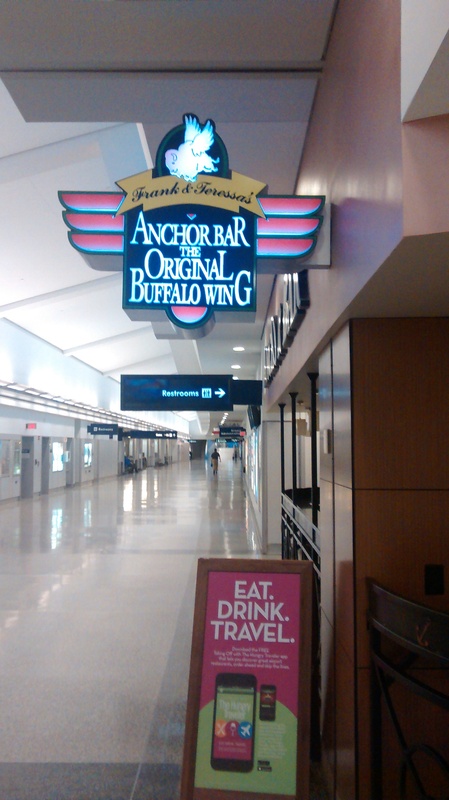 Naturally, the writer pays homage to Theresa Bellissimo and the Anchor Bar where Buffalo wings originated. He also points out that Mrs. Bellissimo used Frank’s hot sauce, which by 1964 had been around for decades, for her invention. It’s amazing to think of how fate brought together these perfect elements. Let us bow our heads in gratitude for such a miracle. 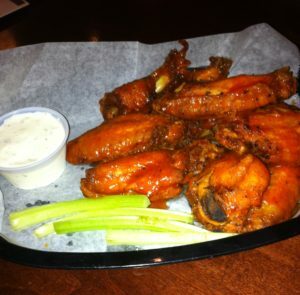 Thank you, dear readers, and don’t forget to OBSERVE AND PRESERVE THE BUFFALO WING TRADITION! 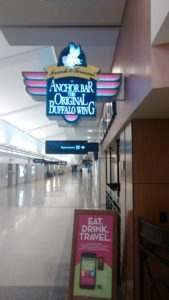 A reader sent The Wing Authority the following link to a piece from 1980 which discusses the birth of Buffalo wings and gives some interesting context and commentary. 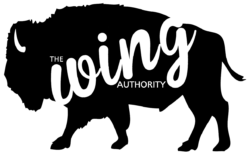 There are lots of trends and offshoots since the beginnings of this glorious food and we hope to explore and discuss as many as possible. Take some time to read this fun little piece and leave your comments!